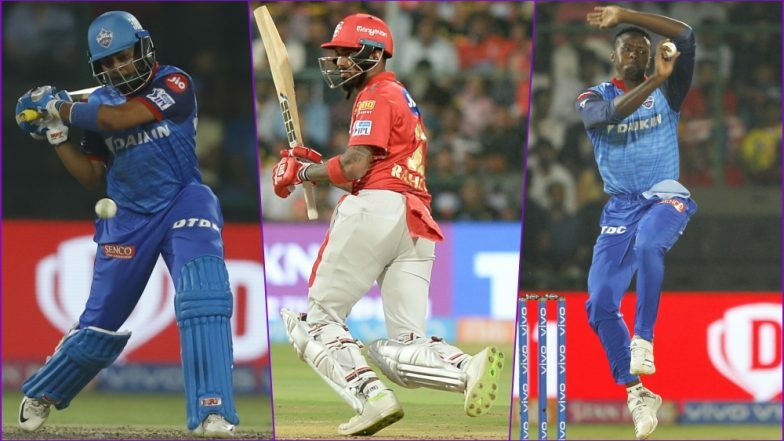 It is a north Indian derby in the VIVO Indian Premier League (IPL) Match 13 this evening with the Delhi Capitals (DC) travelling to Chandigarh to take on the Kings XI Punjab (KXIP). The two franchises have made a fruitful start to the season winning two of the three games played. 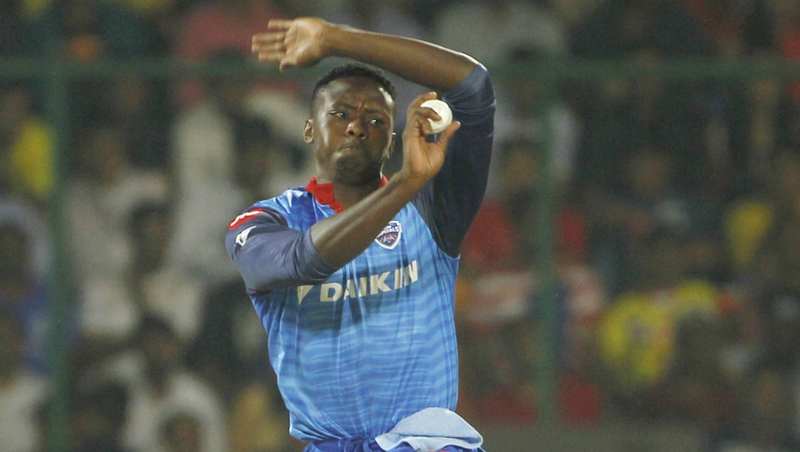 Delhi Capitals needed super over to beat a strong Kolkata Knight Riders (KKR) side while Punjab had the better of Mumbai Indians (MI) in their last game. Playing a second successive game at home is something the hosts will enjoy having won the game convincingly in the previous match. Both the teams have plenty of in-form players who should make the tie interesting. Here we pick our top 5 players to watch out in the game. 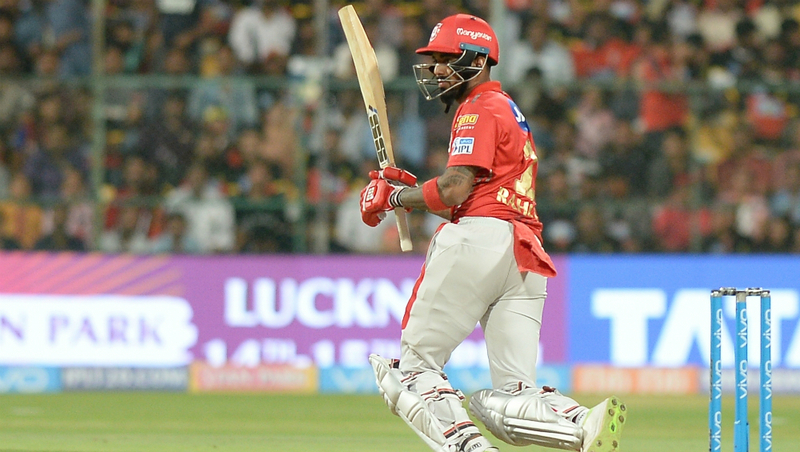 KXIP vs DC Head-to-Head Record: Ahead of IPL 2019 Clash, Here Are Match Results of Last 5 Kings XI Punjab vs Delhi Daredevils Encounters! The Karnataka batsman was the star of the 2018 IPL for Kings 11 Punjab, and they must be thrilled to see him get some runs against Mumbai Indians after a poor start to the campaign. Once K L Rahul gets going in the middle, he is challenging to stop. A wide range of shots against both spin and pace make him one the better players of T20 cricket. 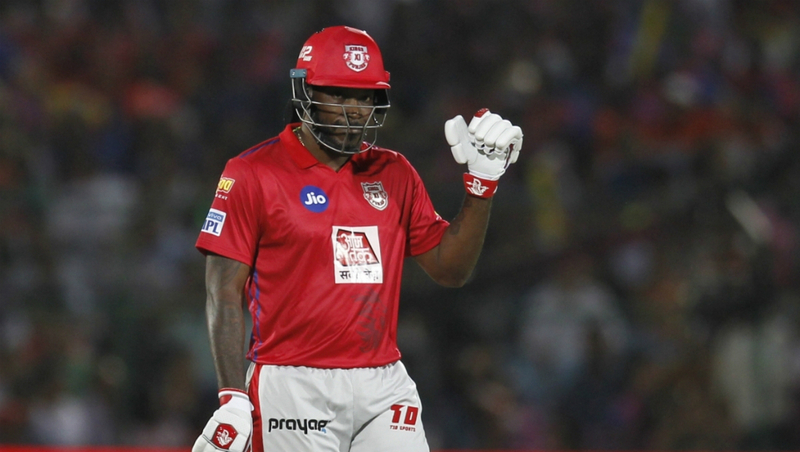 Universe boss Chris Gayle has been in the rich vein of form for the last six months now, and he has made a strong start to the IPL season. His job primarily is to go after the bowling in the powerplay and dismantle the opposition plans. Chris Gayle is one of the few players who can single-handedly win the game for any side. 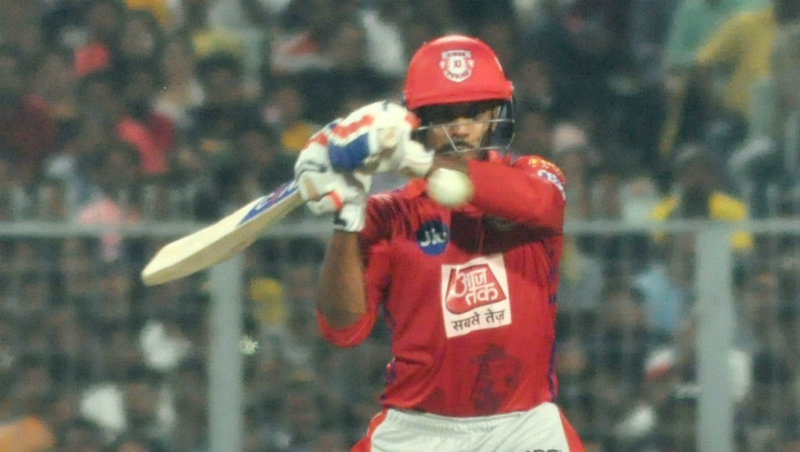 Mayank Agarwal has been around for quite some time now in the Indian Premier League but has never been consistent enough. He is showing signs of it though in the first three games for Kings XI Punjab adding more strength to their middle order. He can also play the role of floater to perfection, so there is not a fixed slot where he bats. 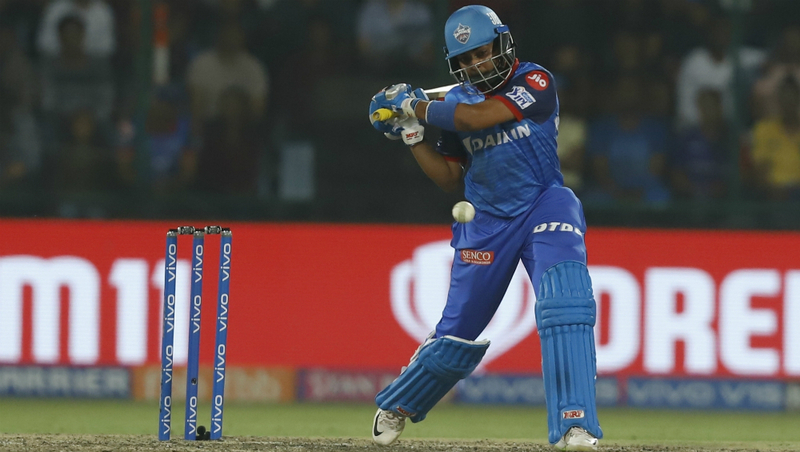 He may have fallen one run short of becoming the youngest centurion in the league, but the Mumbai batsman once again showed why he is the next big thing in Indian cricket. Playing with great calmness and precision, he took his side on the brink of winning, but his dismissal set off the chaos that almost cost them the game. The South African pacer showed great poise in the super over against Kolkata after being hit for a boundary on the very first ball. His yorkers were delivered with precision, and little could the KKR batsman do about it. He will need to be at his best again when he comes up against a good batting unit like Kings 11 Punjab. A very unpredictable game involving two sides who lack consistency in every department. We never how they will turn up in a game knowing their past records.